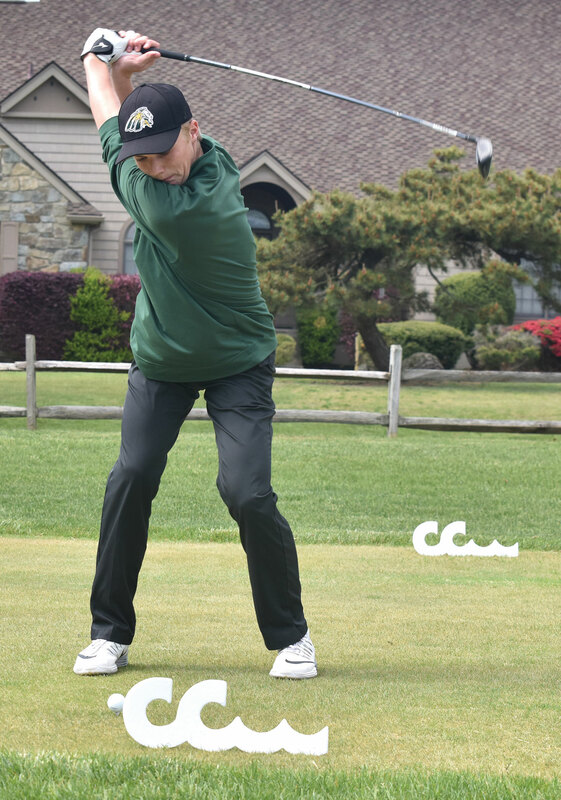 Patrick Gogerty helped improve IRHS Golf Team’s record to 7–4 with a win over Delmar. Isabel Wolfenbarger helped improve IRHS Golf Team’s record to 7–4 with a win over Delmar. 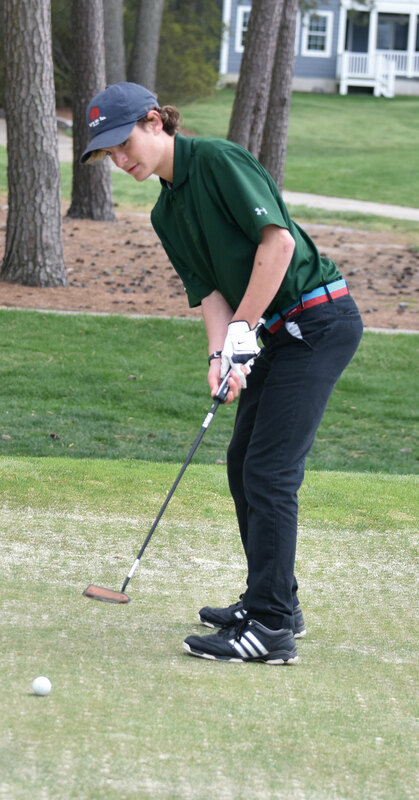 Zachary Lingenfelter helped improve IRHS Golf Team’s record to 7–4 with a win over Delmar. 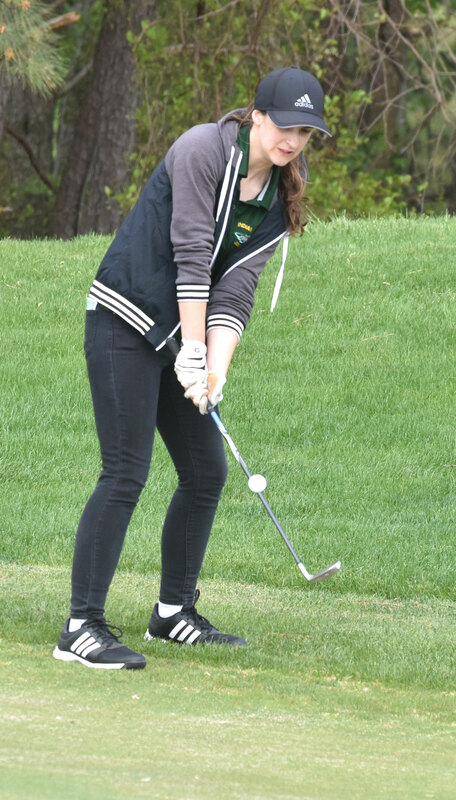 Fighting chilly winds off of the bay, senior Mikaela Brosnahan led the Indians on May 8 with a score of 46. The match was played over the front nine, with a par score of 36. Senior teammates Isabel Wolfenbarger and Joe D’Orazio each shot 48. Sophomore Patrick Gogarty carded a 49. Ryan Stone took 55 strokes and Zachary Lingenfelter made 62. Medalist honors went to Delmar’s Shelly Tapman, who shot a 44. “I like this course because it’s well-maintained. They do a great job with the greens and things,” Gogarty added of Cripple Creek. Tuesday’s win was the second straight for the Indians and set the stage for an important final stretch of the season. “We have a big match coming up Thursday against Sussex Academy,” Wingate added of the May 10 match. “That will pretty much determine who wins the Southern divisional championship.